Our Life Down Unda: he's here, he's here! On Saturday, 3 November 2012, baby Lachlan James entered the world at 6:53pm, weighing 3.8kgs (8lbs, 6oz) and 55.5 cms (22 inches) long. It was one of the most amazing and life changing experiences of my life and I can't wait to share more pictures of our sweet boy over the coming weeks. But for now though, let's watch a little video I like to call, "I grew a person!" I grew a person! from Michelle de Baugy on Vimeo. Love it!!!! Congrats again on your amazing addition! 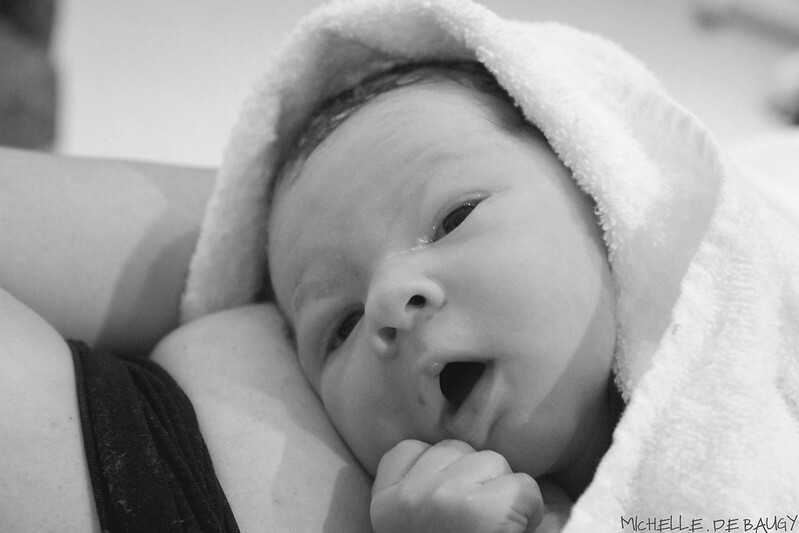 Very nice - well done and welcome to the world, little Lachy! Loooove it!!! Lachy is precious and the video is so fun! this is soooo so cute! I love this!!!! He is so freaking adorable and the video is amazing - like you! !